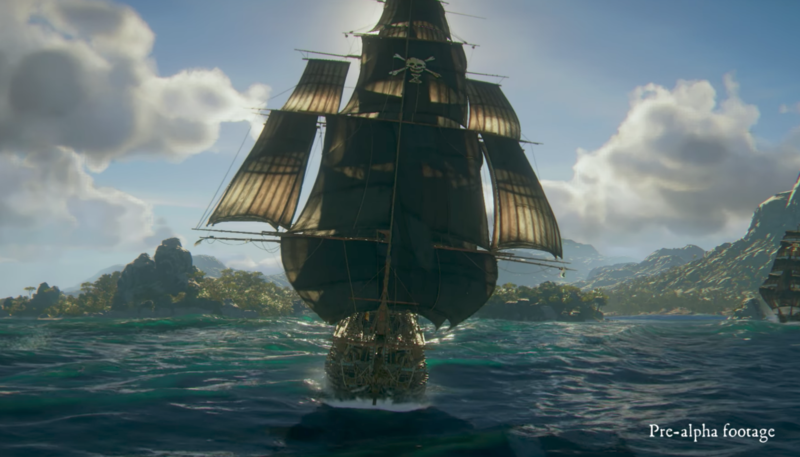 While Assassin's Creed moves on to Egypt, the Black Flag strain of Ubisoft -- Ubisoft Singapore -- is returning to piracy with a new series set in 1721, Skull and Bones. The debut trailer featured something close to that ridiculous Pirates of the Caribbean slow-motion destruction scene. I guess Sea of Thieves shouldn't have taken so long to come out. The second clip, embedded below, is a little less self-serious, showing off the multiplayer and an evolution of the very impressive ship captain'ing that was a surprise high point in Assassin's Creed III. And it's not just blowing opponents out of the water -- you get to board other boats and wreck house. 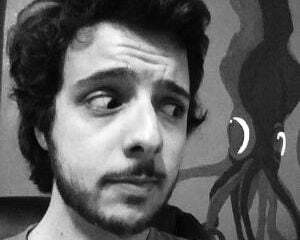 Also there is an enormous kraken, of course. You can sign up for the beta here. Skull and Bones is coming to PC, PS4, and Xbox One in 2018.